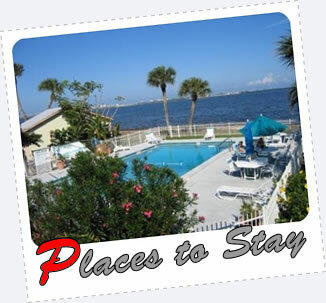 Four Fish Inn & Marina - FFI & Marina is conveniently located near downtown Jensen Beach in peaceful Martin County Florida. Close to shopping, malls, and a number of restaurants, and minutes by water to the Atlantic, the FFI & Marina will serve as a great base for any number of activities. The facility provides a park-like setting with a wide variety of amenities & services. PENN Reels - Ever since Otto Henze founded the Penn Fishing Tackle Company in 1932 we have been at the forefront of modern reel design and production. We pride ourselves on the fact that millions of experienced anglers around the world put their faith in using Penn products every day. Yamaha - Yamaha began over one hundred years ago when a young entrepreneur named Torakusu Yamaha set out to craft a high-quality reed organ. Before long, the company he founded had not only gone on to manufacture Japan's first piano, it had also gained recognition abroad with a Yamaha piano and organ being awarded an Honorary Grand Prize at the 1904 St. Louis World's Fair. 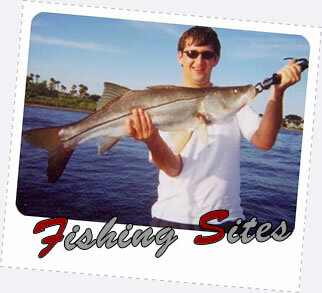 Snook Nook - The Snook Nook Bait and Tackle located in Jensen Beach Florida is the home of Florida's best fishing! Florida Sportman Magazine - Florida Sportsman; the nation's leading sport fishing magazine, is now the web's best resource for information on sport fish, conservation issues, regional fishing within Florida and all fishing gear including fishing tackle, fishing rods and reels, and boating equipment of all kinds. Florida Sportsman Online also has the most active fishing community on the web - share your fishing tales with new friends today. CyberAngler - CyberAngler began in 1997 as way for South Florida anglers and guides to view up-to-date tournament information. 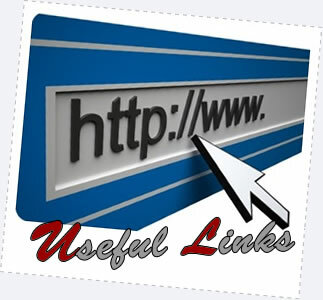 The site quickly grew to include reports and articles from these very same guides and anglers. CyberAngler is truly a site by fishermen for fishermen. The Tax Shoppe - A "home grown" business established in 1991, and has grown into a full service office to serve the residents of Port St. Lucie and the Treasure Coast since 1994. We have been in our current location since September 1997, located in the Tropical Shoppes of Bayshore at 932 SW Bayshore Blvd in beautiful Port St Lucie Florida. Treasure Coast Mysteries - The Treasure Coast is named for the twelve ship Spanish “Plate Fleet” that sank along its shores on July 30,1715 Florida’s “Treasure Coast” stretches along the Atlantic Ocean coast from Jupiter to Sebastian sixty miles to the north. Tucked in alongside Highway 1 the Treasure Coast ambles along luring visitors to its Gulf Stream kissed beaches of fine grained sand.